There are many reasons for investing in rural land. 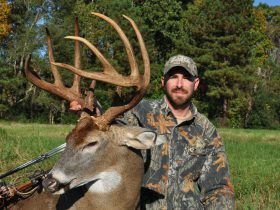 Some buy to hunt deer or turkey. Some are looking for a family get-away or second home in the woods. 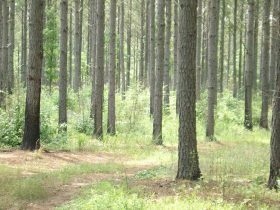 If you are investing in land for financial benefit in central Alabama, planted loblolly pine is your best bet. Hardwood is pretty and good for wildlife. Longleaf pine is a sentimental favorite with some, but when it comes to making money, loblolly pine on good ground is the clear winner. There are some exceptions to this rule. For example, other species do better on mountainous, wet or deep sandy land. Unless you already own land like this, these exceptions can be avoided. The reason loblolly is best is because it grows the fastest of all pines, and pine has larger markets (paper & construction) than hardwoods.